Even though it might be a flick about a classic boardgame, the upcoming big budget blast-a-thon is anything but old school. 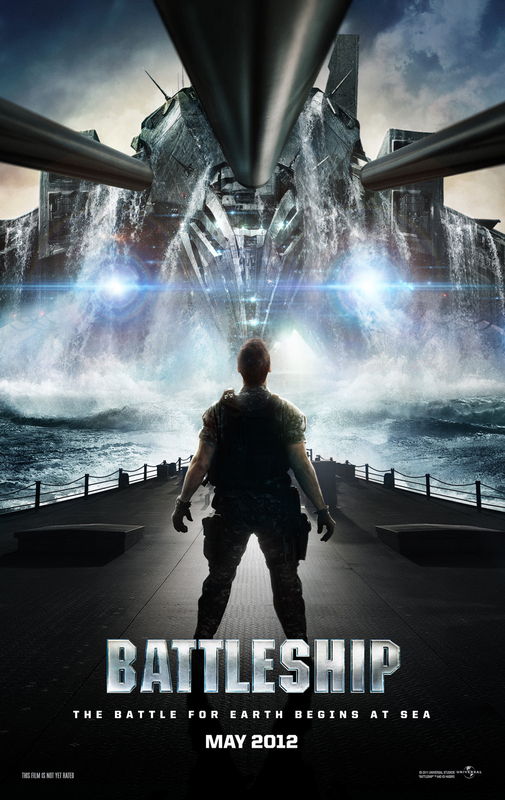 True- Battleship might be about an alien invasion, that's nothing new, but the whole feel of the trailer is amazingly video-gamey. It almost looks like it's meant to be played and not watched. So much so that it almost warrants a viewing just to see if producer/director Peter Hancock manages to pull this off.